The 2014 Lolla lineup is here! Outkast has joins Eminem and Kings of Leon as headliners, Lorde will be back for the August fest after her recent sold-out show in Chicago, buzzed about bands Chvrches and Phantogram have made the list, and our Chicago favorite Chance the Rapper will make it home for the festival. For those of you not lucky enough to make it past the standby page yesterday to get 3-day passes to Lolla, single day passes go on sale at 10am today. What do you think of the lineup? Another Chance post… but this time the song is courtesy of the first lady of TDE, SZA. Any time you do anything over XXYYXX’s “About You,” it’s probably going to sound good, but with SZA and Chano teaming up, the song is exceptional. 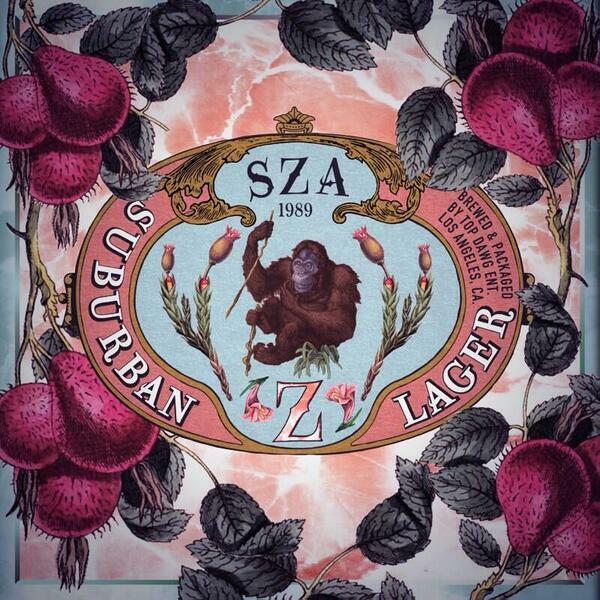 SZA’s voice gives a hypnotizing vibe to the hazy sample, check it out below. Not the first time we have a SaveMoney rapper dropping a verse to the Canadian producer’s hit, Kami de Chukwu did so last year. SZA’s Z EP is due soon, and she’s on the packed Pitchfork as well.